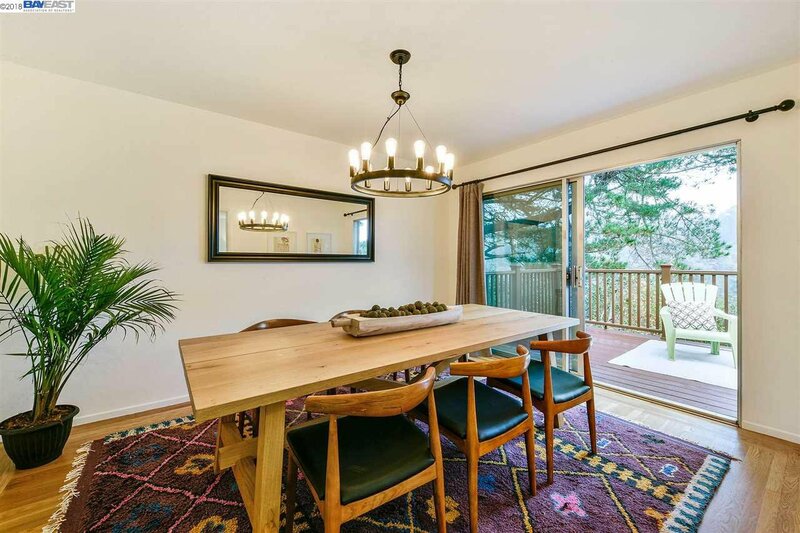 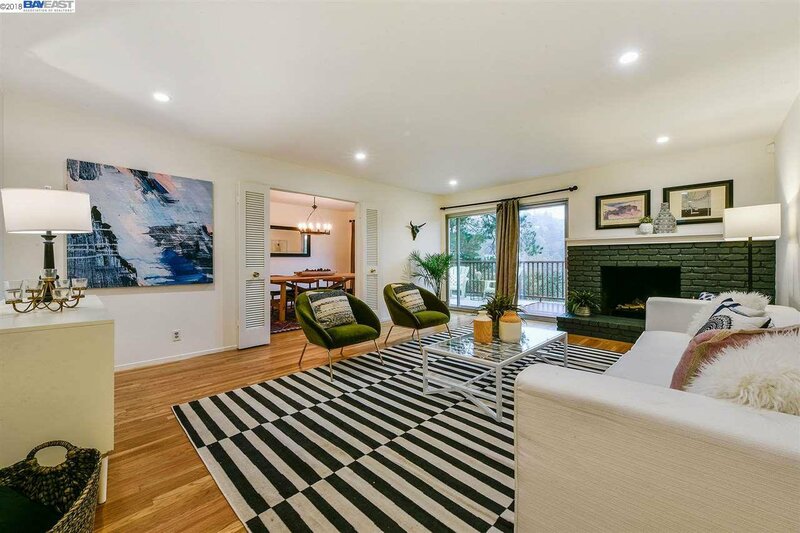 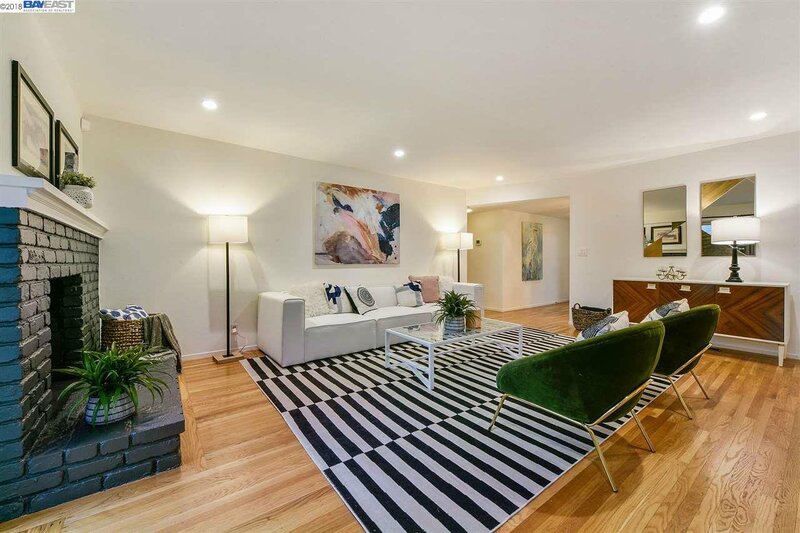 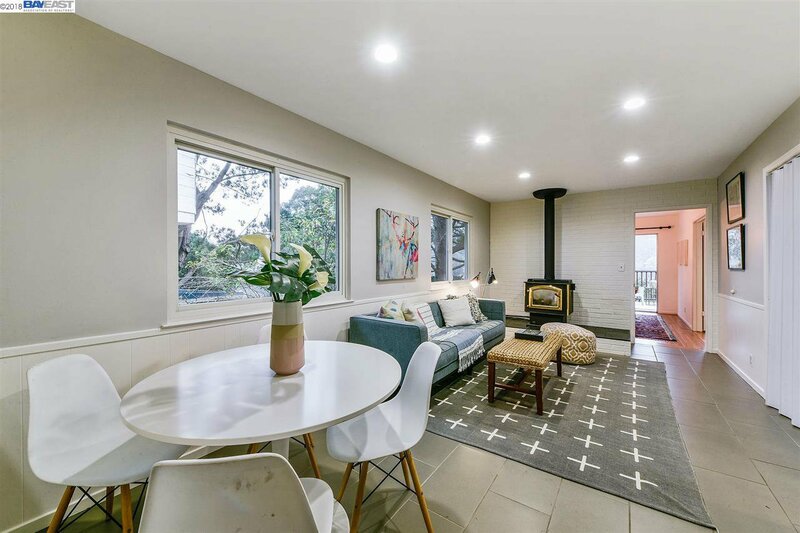 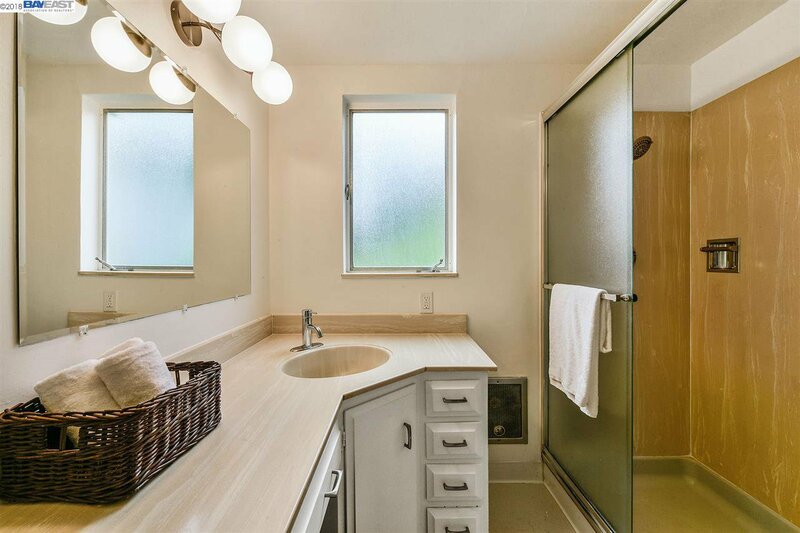 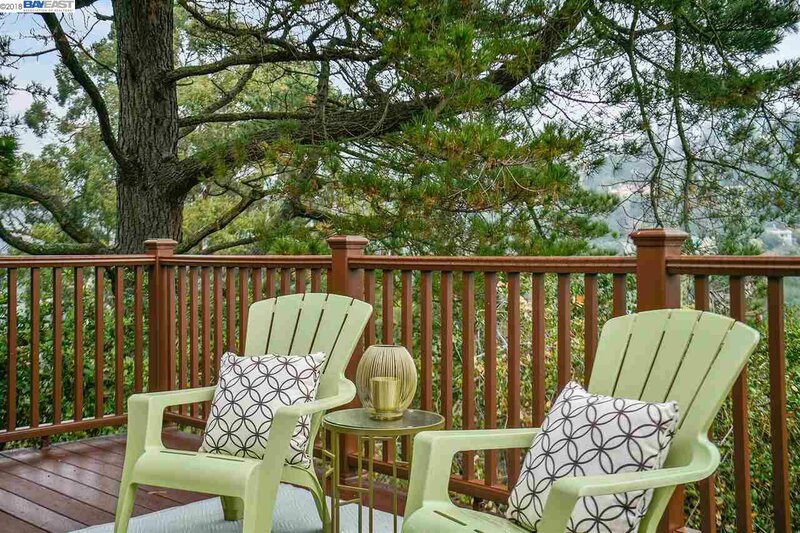 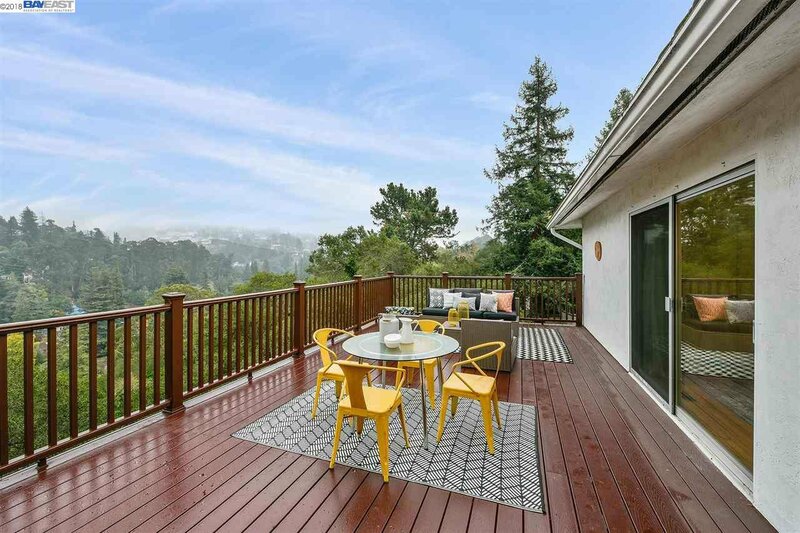 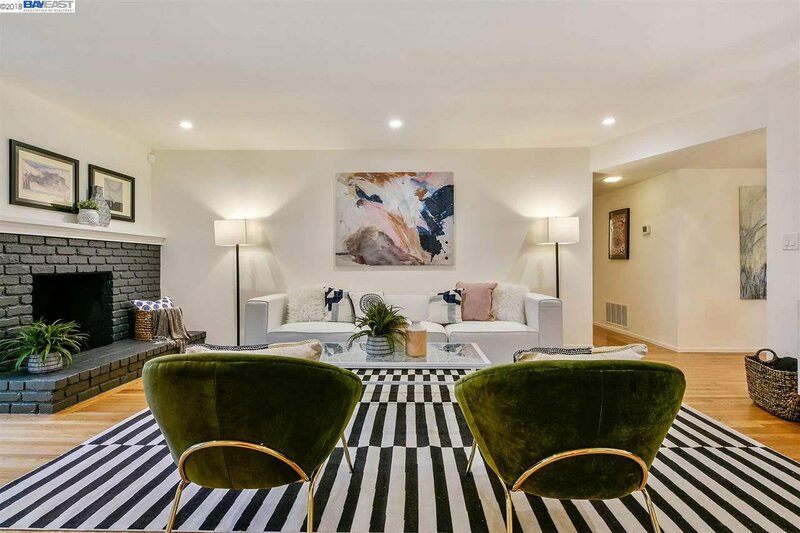 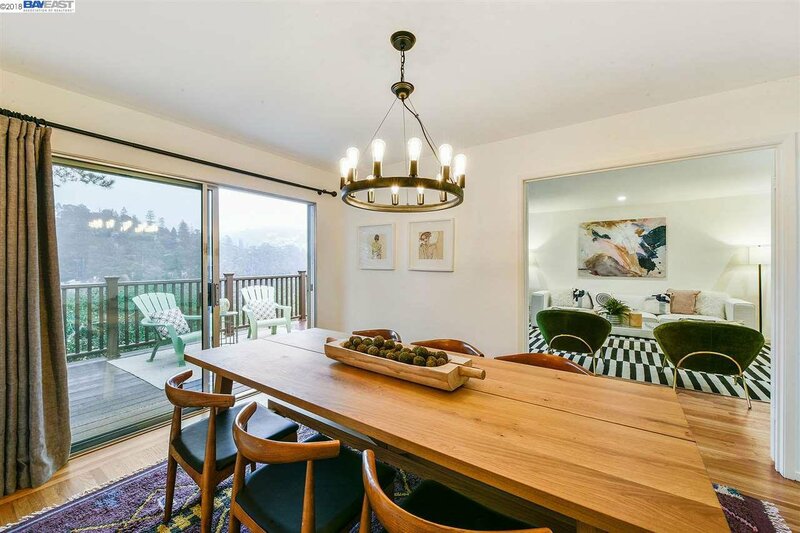 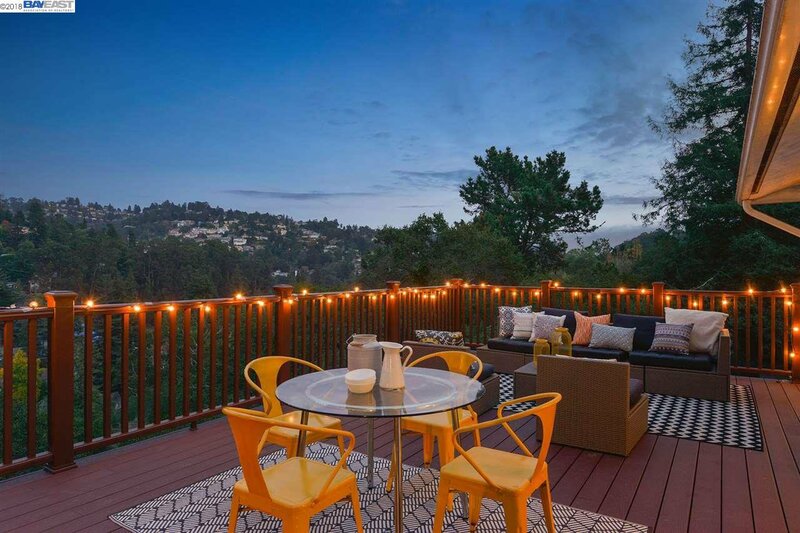 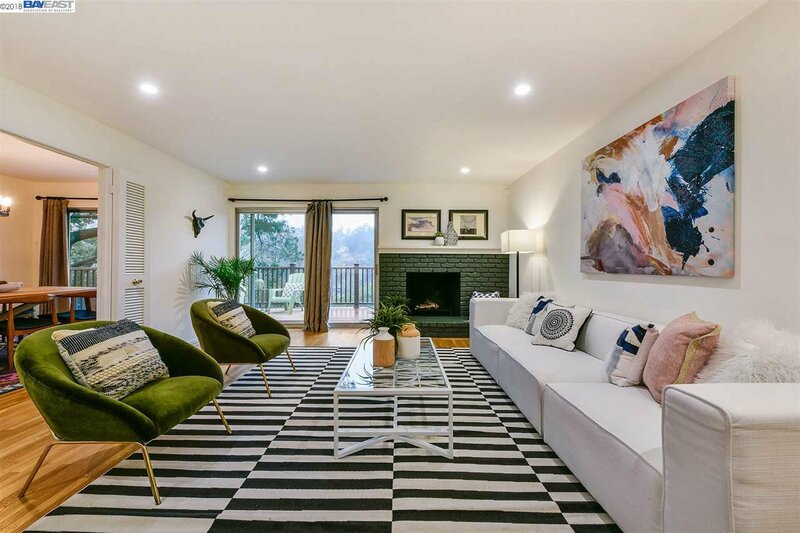 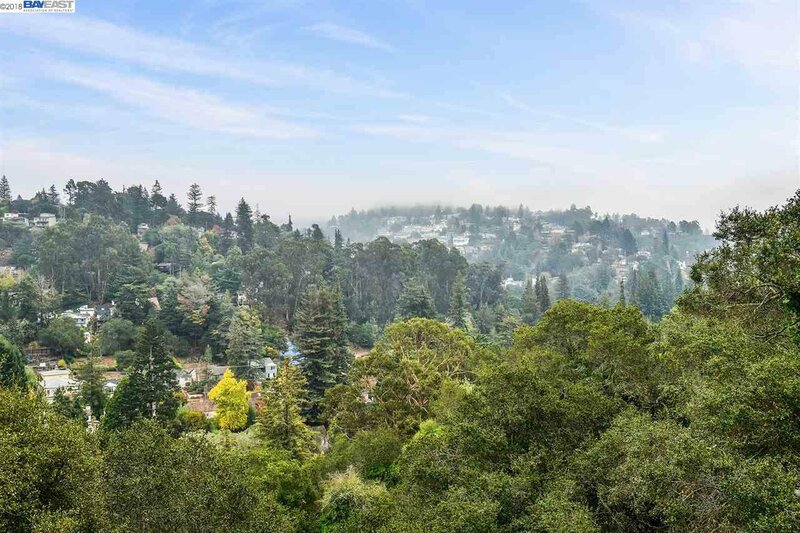 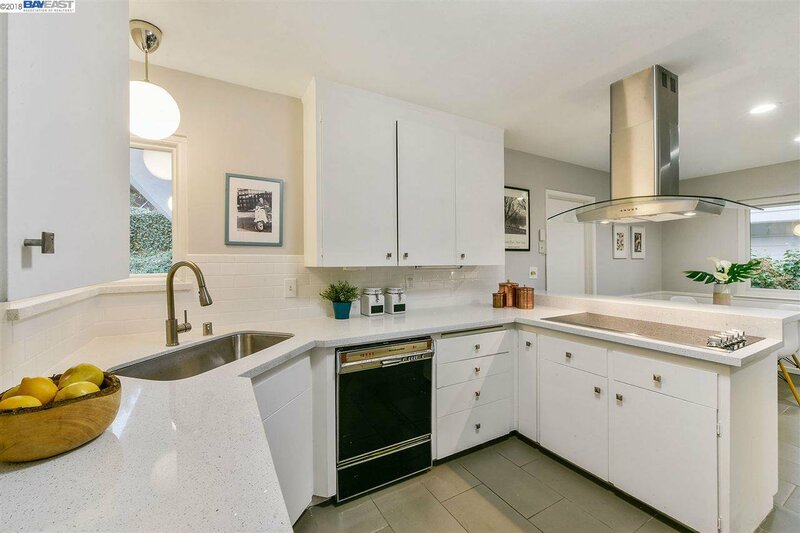 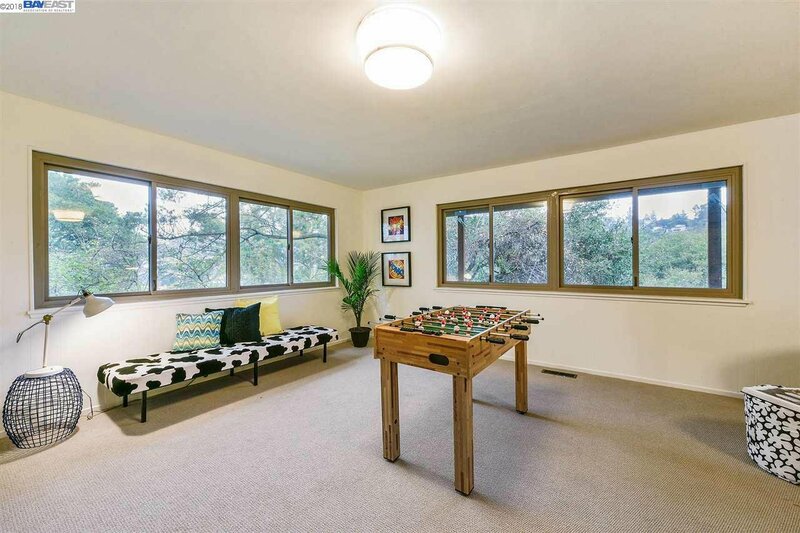 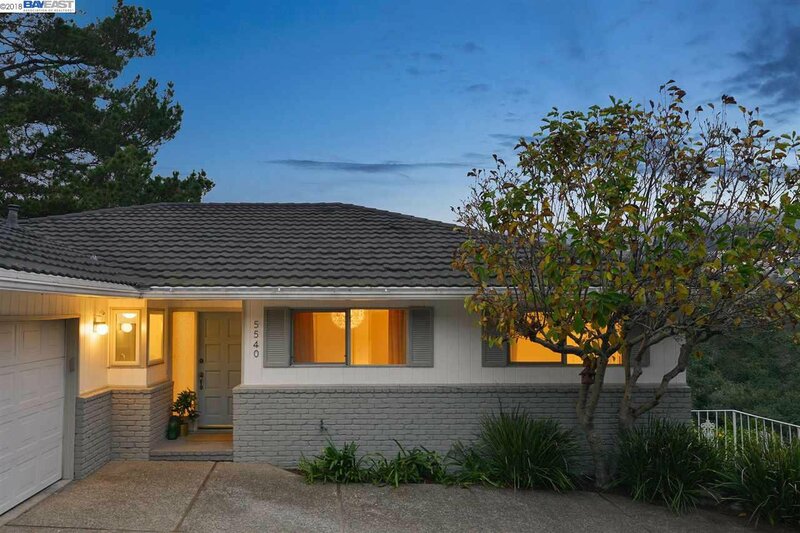 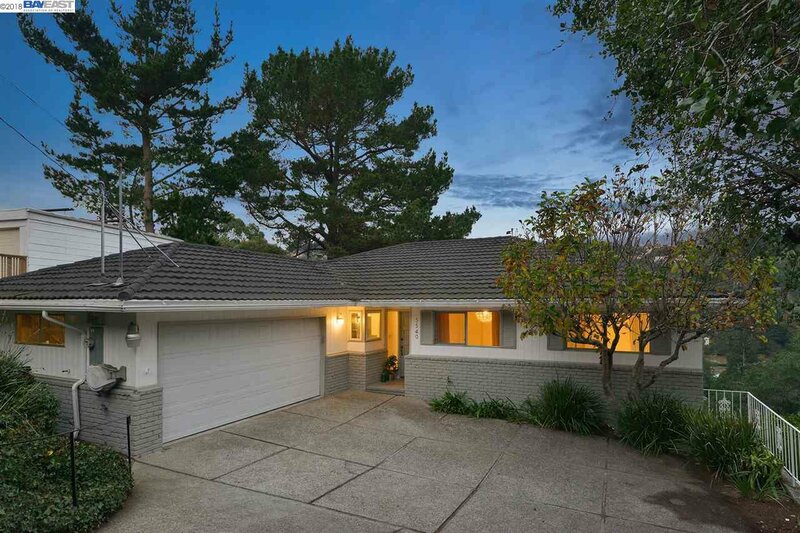 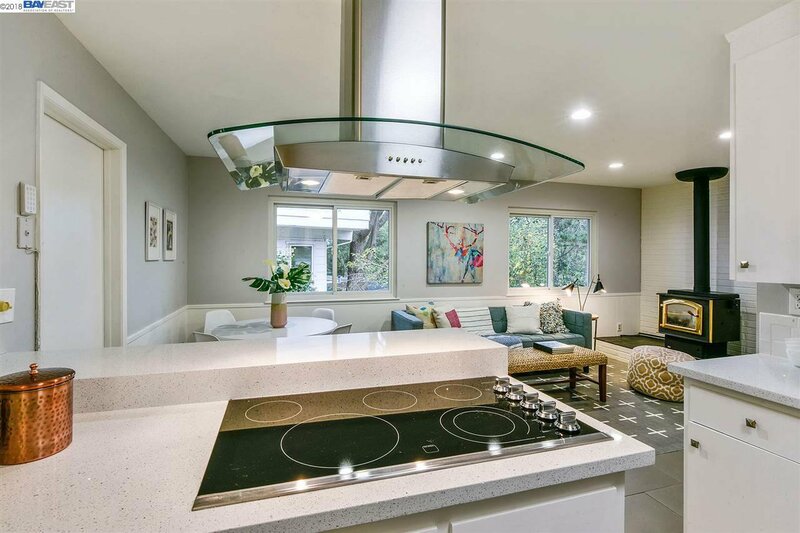 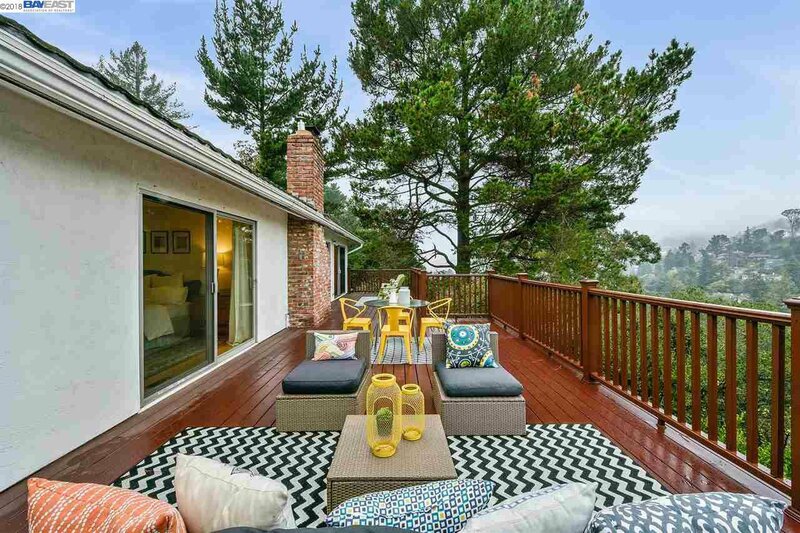 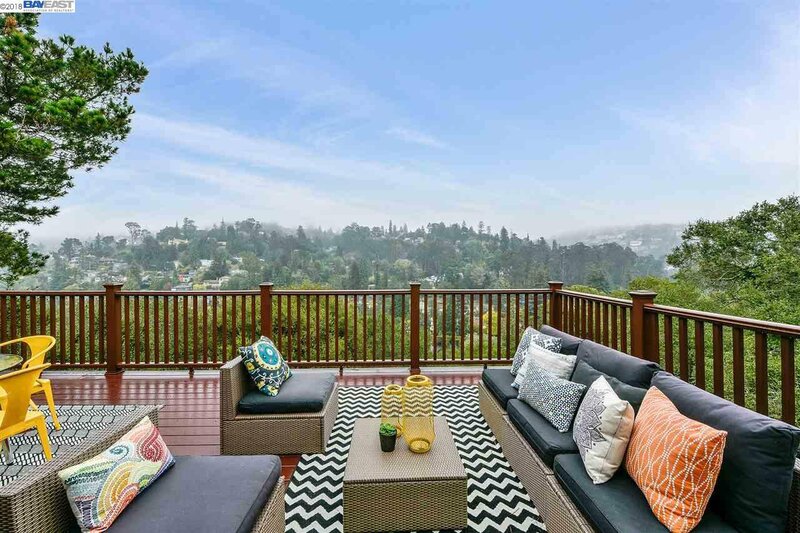 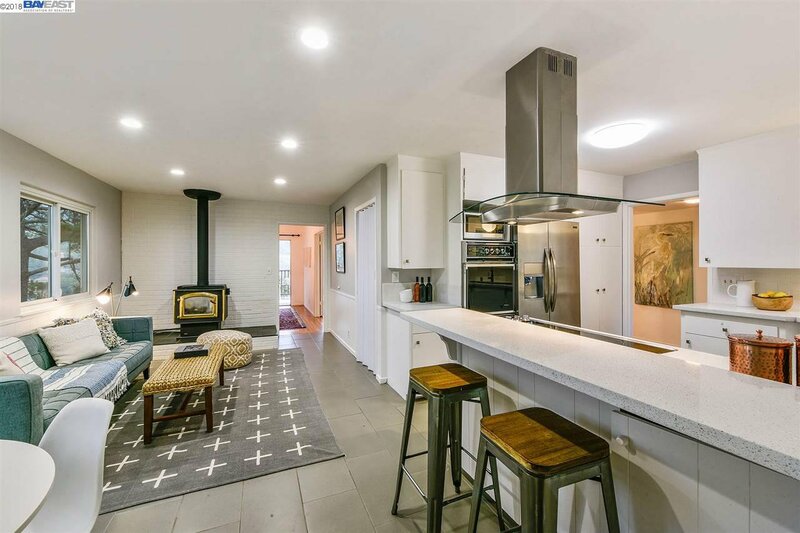 5540 Estates Drive is a stylish and delightful 5+BD/3BA mid-century Upper Rockridge home with an expansive lower level that may serve as in-law or au pair. 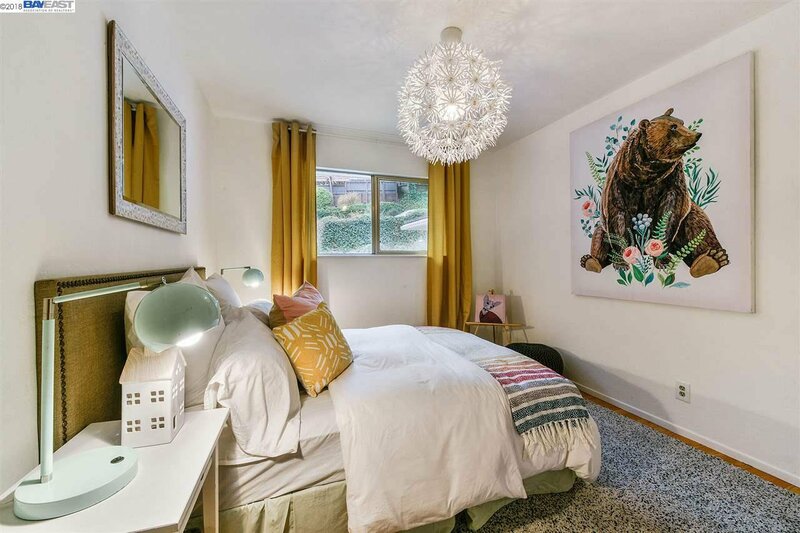 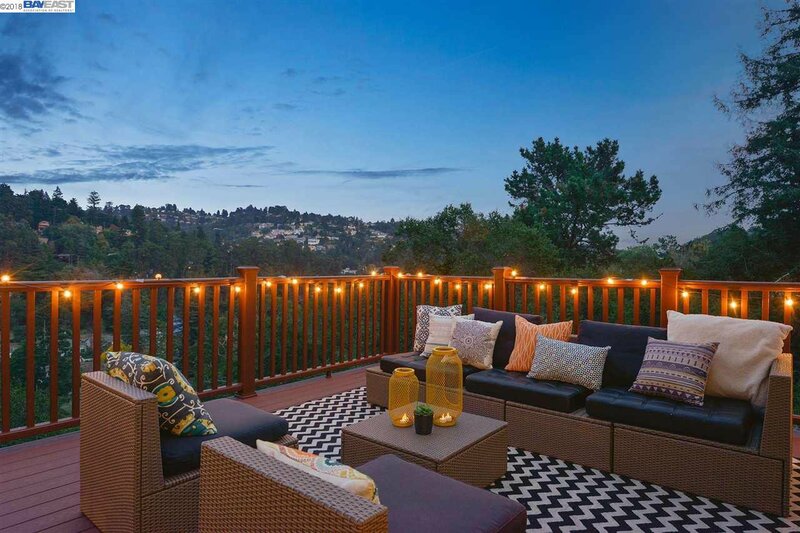 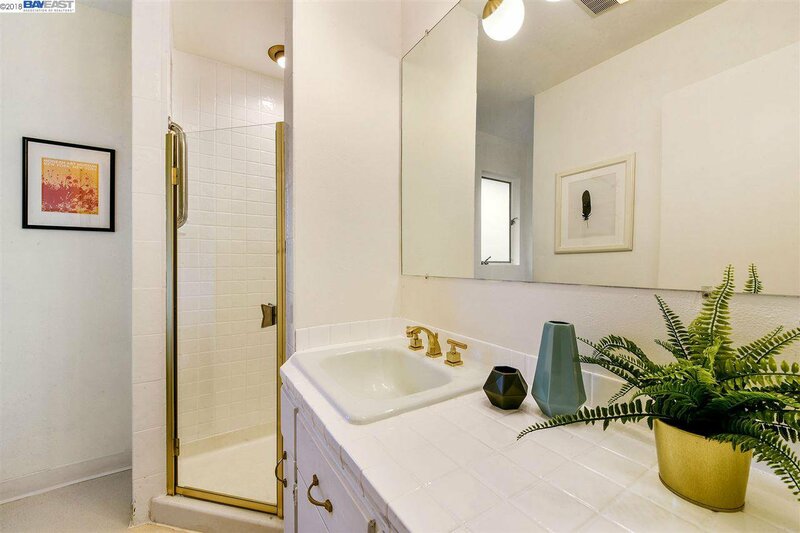 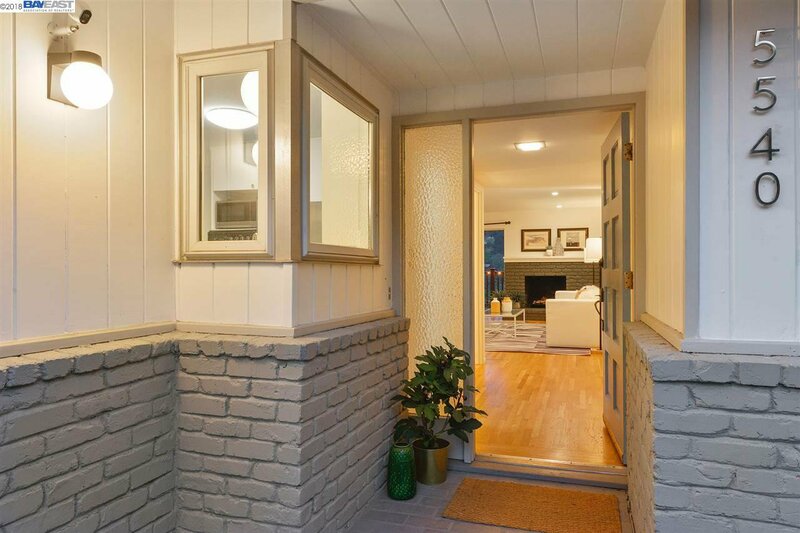 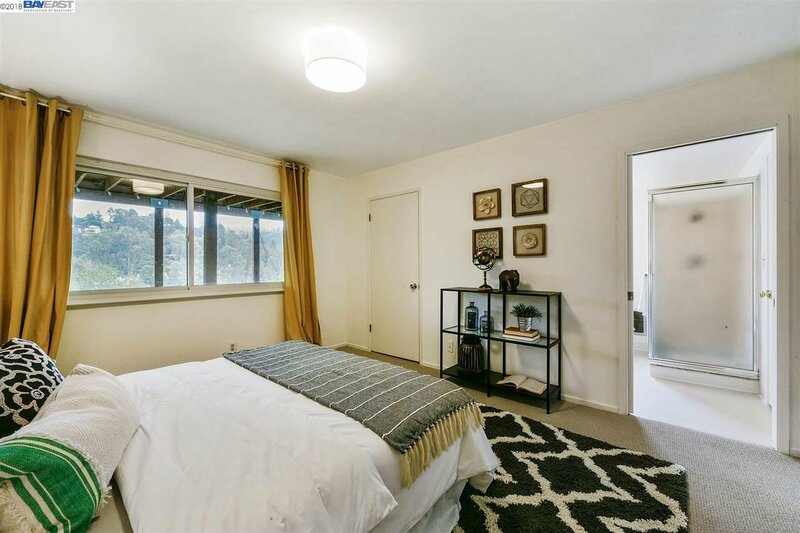 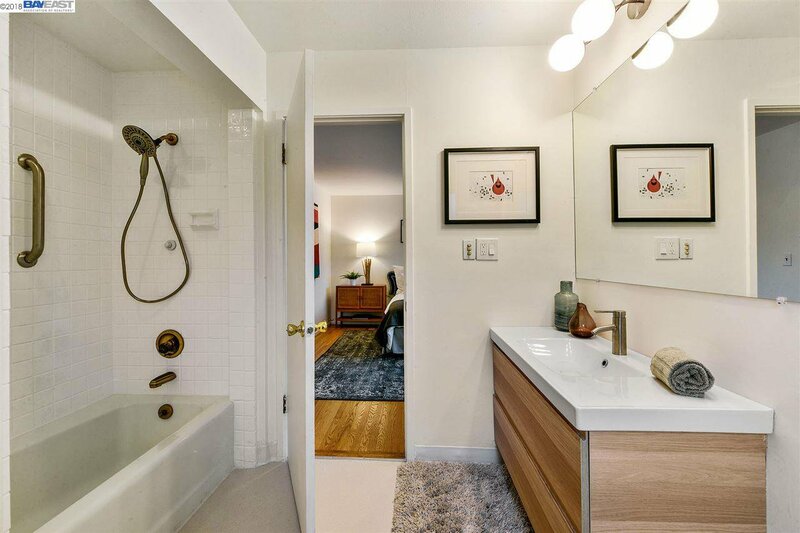 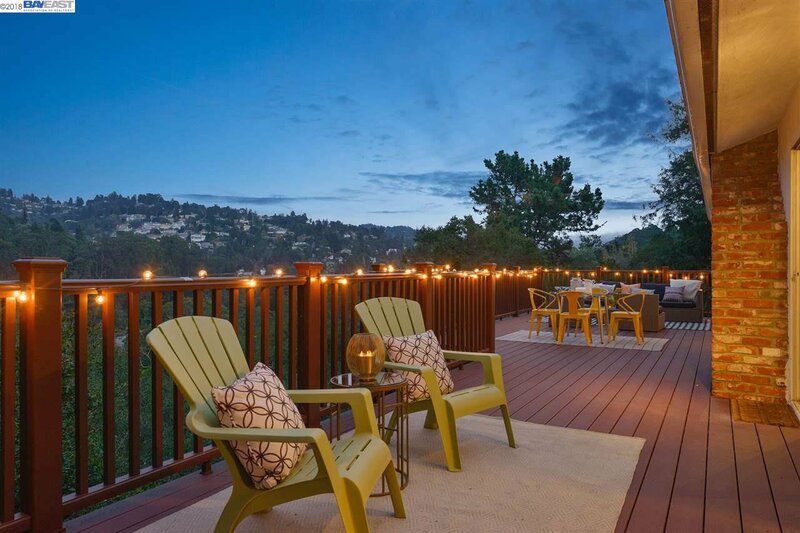 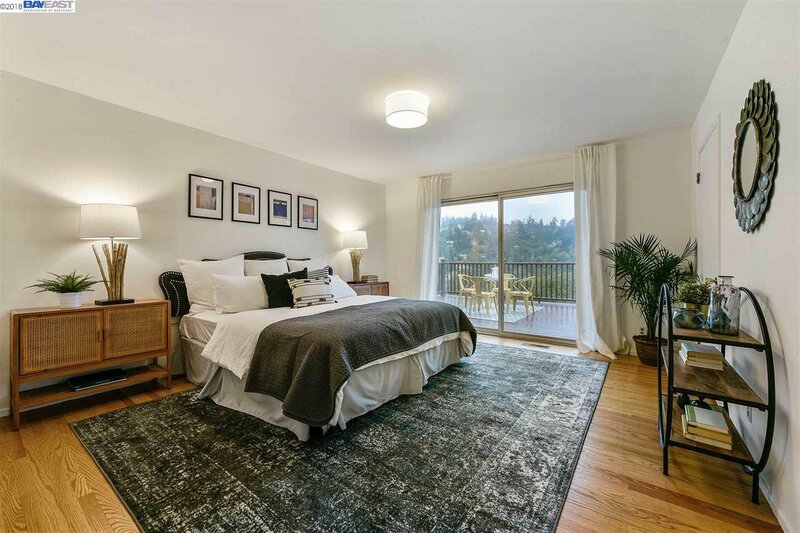 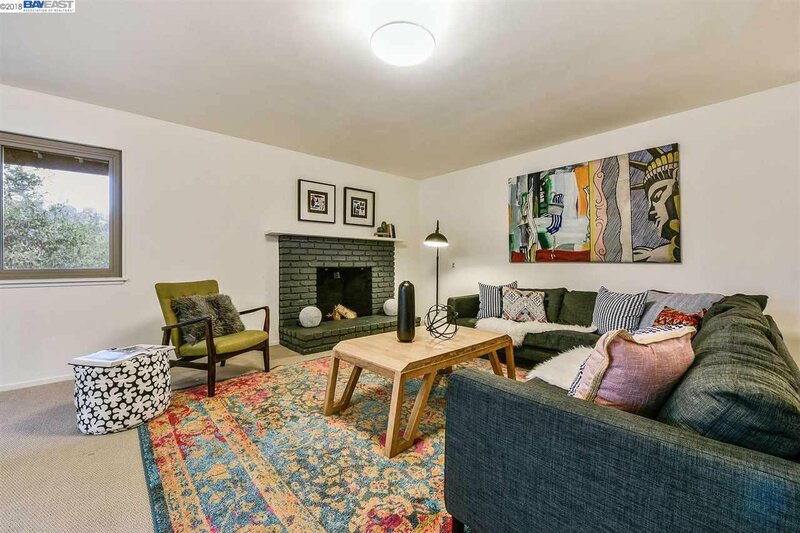 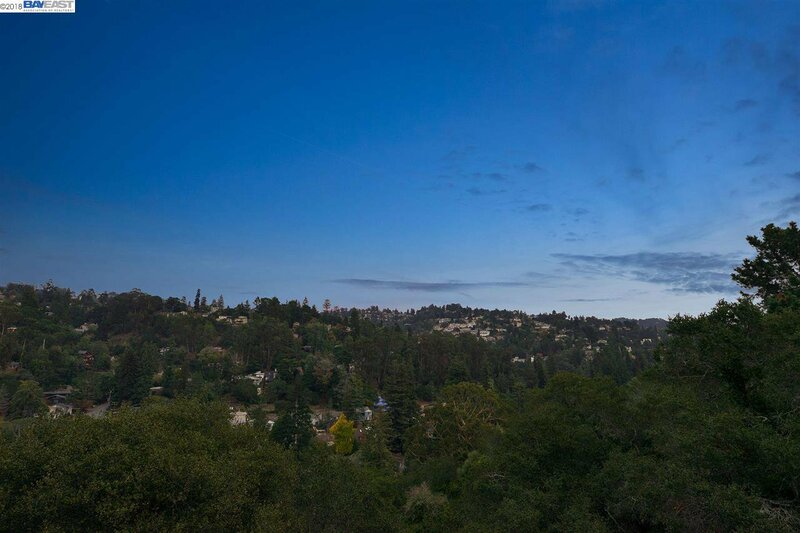 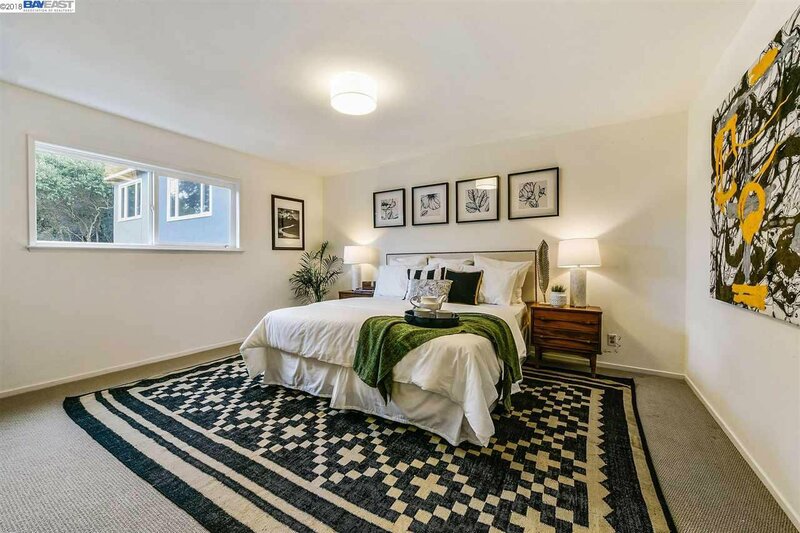 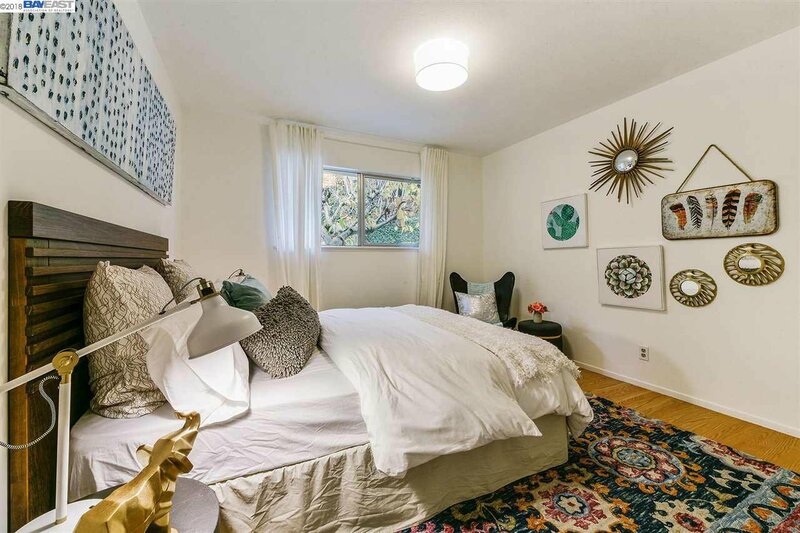 Beautifully situated moments from the Hillcrest Schools, Montclair Village, Rockridge, College Avenue and BART, this home offers an inviting, versatile floor plan with a capacious lower level that includes a large media/recreation room and multiple bedrooms. 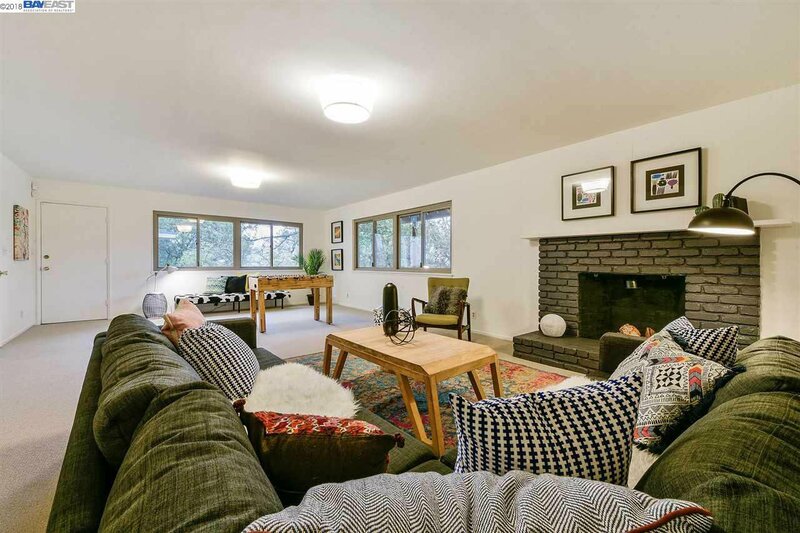 5540 Estates also has an expansive deck, multiple fireplaces, and an updated kitchen open to an inviting family room.